Aloha! Welcome to Ka Leo ʻŌiwi. Ka Leo ʻŌiwi provides a strong basic and fun foundation of the ʻōlelo Hawaiʻi (Hawaiian language) through engagement and interaction with the characters. Ka Leo ʻŌiwi also encourages the viewer(s) to be a part of the lessons through the lohe (hear), ʻoni (act), and walaʻau (speak) style, where the lessons enhance your ʻōlelo Hawaiʻi skills by adding practical use of ʻōlelo in daily conversations. Ka Leo ʻŌiwi is a great supplemental tool for those teaching and learning Hawaiian language whether here in Hawaiʻi, or around the globe. Additionally, the individual learner sets the pace of learning! 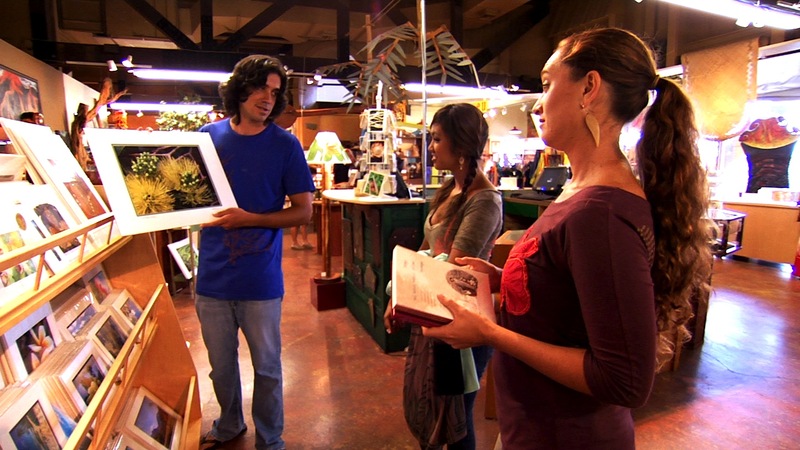 If you missed a lesson, watch the episode again at your convenience on ʻŌiwi TV. Pepa kākoʻo (support sheets) are also provided for practice and strengthening sentence structures learned from each episode! 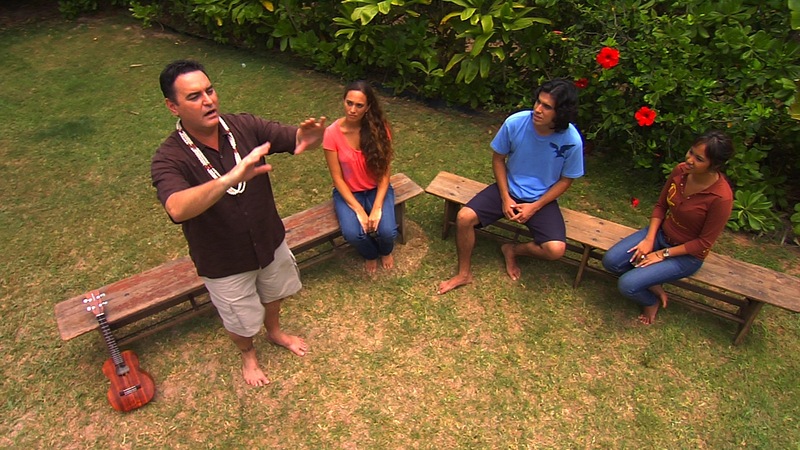 Enjoy Ka Leo ʻŌiwi throughout each episode, as we review and learn ʻōlelo Hawaiʻi, participate in cultural activities and listen to beautiful mele Hawaiʻi from our talented musical guests! Many of the lessons covered in Ka Leo ʻŌiwi are included in “Nā Kai ʻEwalu”, by Kauanoe Kamanā and Pila Wilson. To order a copy of the book, visit Hale Kuamoʻo.